This is the time of year where we start moving our woolly friends around and along. Rab and Tag, the Bowmont weathers, have joined us and we are looking forward to seeing how they develop over the next few months. 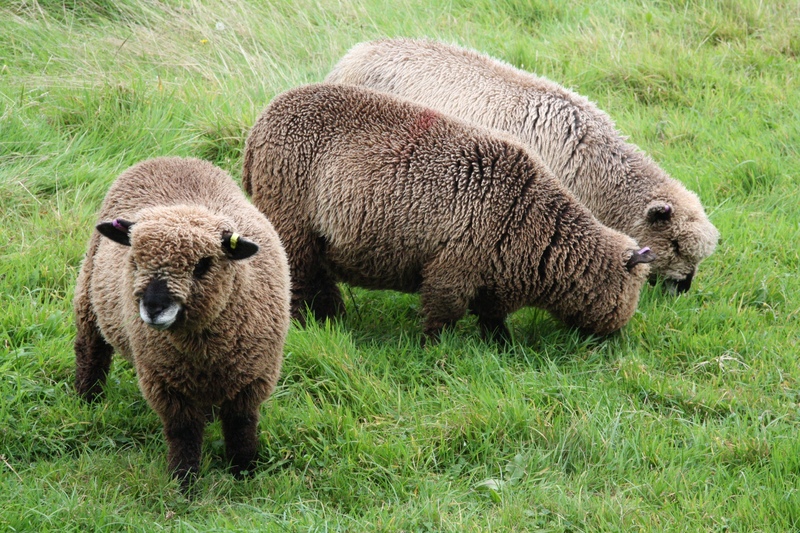 We sold our three coloured ewe lambs to a lovely local couple. 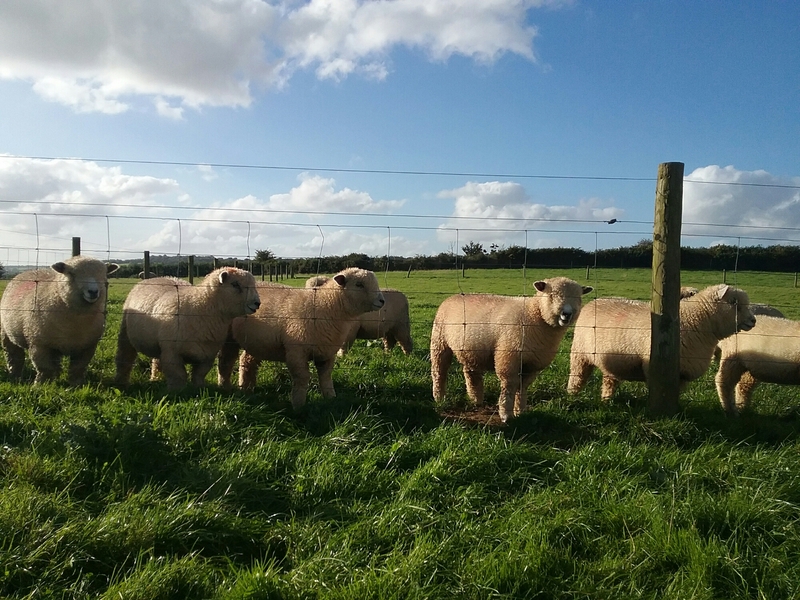 These three sre6beautiful examples of how white sheep can throw such a wide colour range in their lambs. Four of this year’s wethers and one ewe lamb went off to our local food growers group. This group rents land from the National Trust and local families bring on lambs, pigs, chickens, bees as well as vegetables! This is a fantastic initiative for those who may not have the land or time to do this on their own. Wow! Didn’t your little lambs grow up to look gorgeous. Love the coloured ones – beautiful!